Ontario-born seals die in transport to U.S.
Two harbour seals born in a London, Ont., theme park have died during transport to an American zoo where they were supposed to live out their final years. 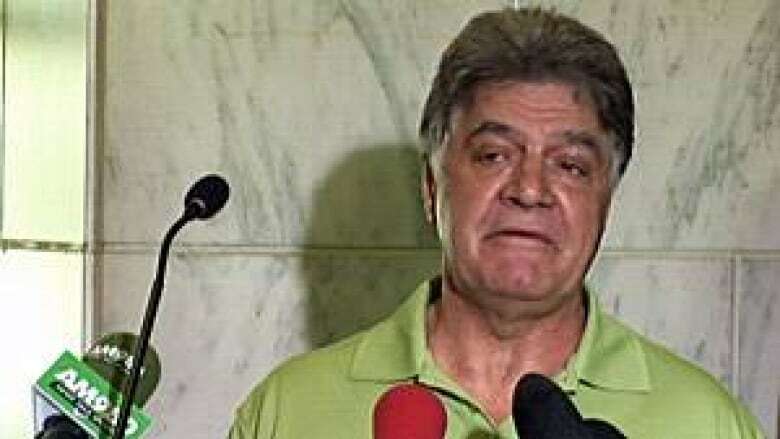 Mayor Joe Fontana confirmed Sunday that two of four seals that were born at London’s Storybook Gardens died Friday after being taken across the border into the United States. "This is a deeply sad day for Londoners and all those people who knew and loved our Storybook seals," Fontana said in a statement released Sunday. The seals were being transferred to the Saint Louis Zoo as part of a larger effort to close down the zoo operations at Storybook Gardens — a process that is nearly complete. The plan was for them to live in an $18-million "state-of-the-art pool" that is being built at the Missouri zoo, according to a media release the City of London issued in January. "We were trying to do what was best for the seals: find them a more appropriate place to live out their years," Fontana said. "We are truly saddened by this news." The seals were being accompanied by a curator from the Saint Louis Zoo. According to the City of London release, the curator checked on the seals when they passed through U.S. Customs and the U.S. Department of Fisheries and Wildlife Agriculture inspection at 1 p.m. on Friday. When they were checked again about two hours later, they "appeared healthy," but a subsequent check later that afternoon found that one of the seals was "not responsive." The seals were taken to a children's zoo in Fort Wayne, Ind., to be checked out, but it was too late. One was dead, while another was "showing signs of distress" and died shortly thereafter. Fontana identified 12-year-old Nunavut and 11-year-old Atlantis as the two seals that died in the U.S., while a third seal, 19-year-old Cri Cri, became ill during the same trip. It is not yet clear why the seals died. Testing could take several weeks to come to a conclusive answer. Cri Cri is now in the care of the Indianapolis Zoo, while the fourth seal, 19-year-old Peanut, has arrived safely at the Saint Louis Zoo. 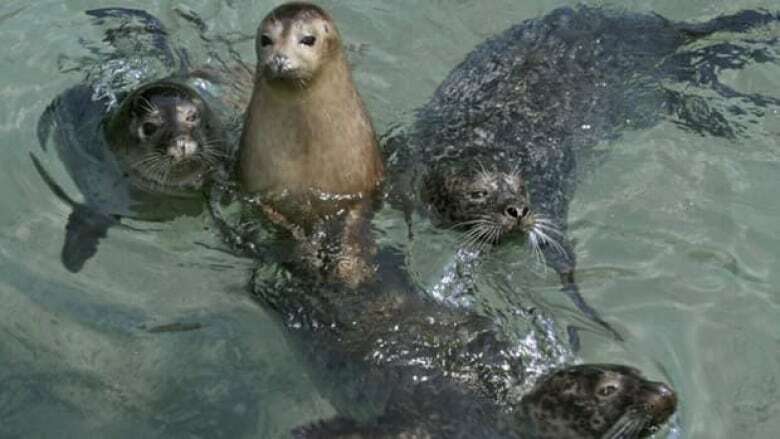 Dr. Jeffrey Bonner, the president and CEO of the Saint Louis Zoo, said he and his staff offered their condolences to Storybook Gardens, its visitors who knew and loved the Ontario-born seals and the U.S. zoo staff that tried to save them. However, Bonner said, moving animals to new environments can be dangerous. "We do everything we can when transporting animals to ensure their safety and comfort, but there is always some risk inherent in any animal transport," Bonner said in a statement. The City of London said Zoocheck Canada had helped co-ordinate the move south, though a spokesperson for the organization told CBC News that Storybook Gardens and the Saint Louis Zoo finalized the transportation plan. Julie Woodyer, the campaigns director for Zoocheck Canada, said news that the two seals had perished left herself and her fellow staff in tears. "It’s terribly emotional for us. We wanted the best for those animals. We continued to feel that the right move was to move them," Woodyer told CBC News in a telephone interview on Sunday. "I don’t know what happened during transport but I will find out." An earlier version of this story misspelled the last name of a Zoocheck Canada official.